If you want to raise all the money you need to fully fund your budget, you need a big, loyal donor base. People who love your mission will give often and give big, and that’s what creates sustainable funding for your nonprofits. That’s what you want, right? Easier fundraising? So, where do you find these awesome new donors? There are obvious places to find new donors, like in your volunteer pool or friends of Board members. Then there are less obvious, mostly overlooked sources of new donors. 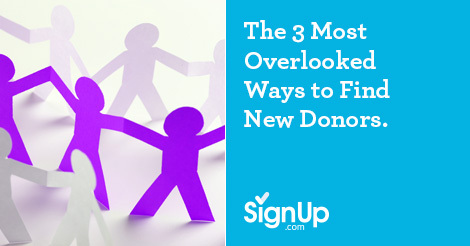 Here are three that might produce great new donors for your nonprofit. 1. Group volunteers. Volunteers often come one at a time. When they come in a group, we tend to treat them as a group. Don’t. That group is made up of individuals who can each make a donation. For example, a church may send a group of volunteers to work on a Habitat house. Usually, it’s the church that gets credit for the volunteer hours. Don’t overlook those individuals who have given their time, energy, and sweat to swing a hammer. Make sure you have a way to gather names and contact info of individual volunteers so you can follow up with them later. Typically, when people experience your organization’s work as a volunteer, they’re more likely to make a donation, too, because they’ve seen first-hand the good you’re doing. 2. Non-fundraising event attendees. 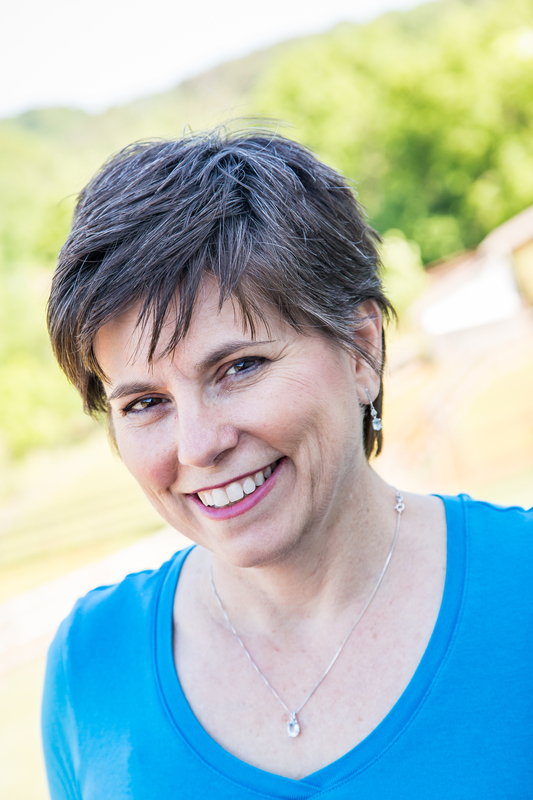 Lots of folks try to convert event attendees into donors, and it doesn’t usually work. After all, people play in your golf tournament so they can skip work and drink beer all afternoon, not because they love your organization’s mission. Instead, think about other events you have – non-fundraising events. Are you looking for ways to convert those people to donors? For example, animal shelters have adoption events every few weeks. People who are very interested in a dog or cat but decide not to adopt are excellent donor prospects. They’ve shown that they care about the mission and may want to get involved to help save more animals. Again, having a way to capture names and email can produce a number of highly-qualified donor prospects who may become your best donors. 3. People using your programs/services. You may have lots of people using your organization’s services who would make great donors, or may be able to bring in great donors. After all, they have personal experience with the quality and impact of the work you’re doing. Give them a way to get involved in the fundraising side of the organization and see what happens. For example, if your nonprofit serves people with disabilities, the friends and family of those people can see first-hand the value of your services. They may be ideal to join a fundraising committee or pull in others who can help. Or if your nonprofit has a thrift store, offer shoppers a way to make a donation at the register. You may find many who want to support your nonprofit’s good work. Look around your organization for opportunities like these. Where are people coming and going that you aren’t interacting with? Where are opportunities that you can engage folks in a new way to inspire them to give? Before you know it, you’ll be building that big, loyal donor base that easily funds your good work.